[CURRENTLY RENTED] City Center — For sale, two luxurious unique whole floor apartments in a historical building, newly renovated with original spirit kept. Full of light . 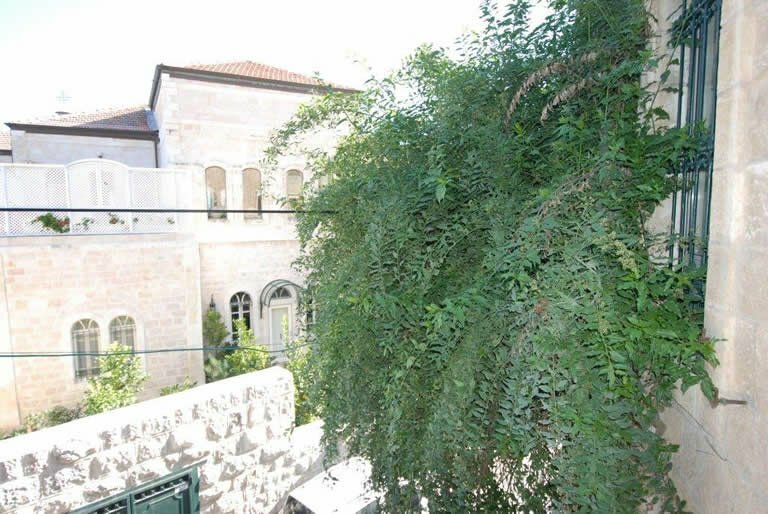 Spacious with breathtaking view, in the center of Jerusalem, quiet and secluded, close to city center and old city with private parking and garden. First apartment holds 4 master bedrooms, 2 spacious living rooms, 2 bathrooms, 2 large terraces, 180 Sq. meters. 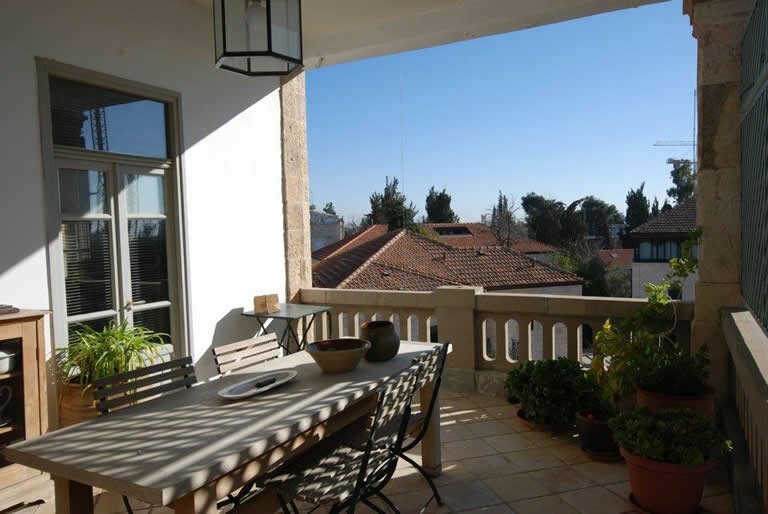 Second apartment holds 3 master bedrooms, 2 spacious living areas with large kitchen, 2 large terraces with magnificent view, 150 Sq. meters. The 180 sq. meter apartment is going for $2.5 . The 150 sq. meter apartment is going for $2 million. It is possible to create one very large duplex . Elevator is also possible to arrange. Click on thumbnails to view large pictures.